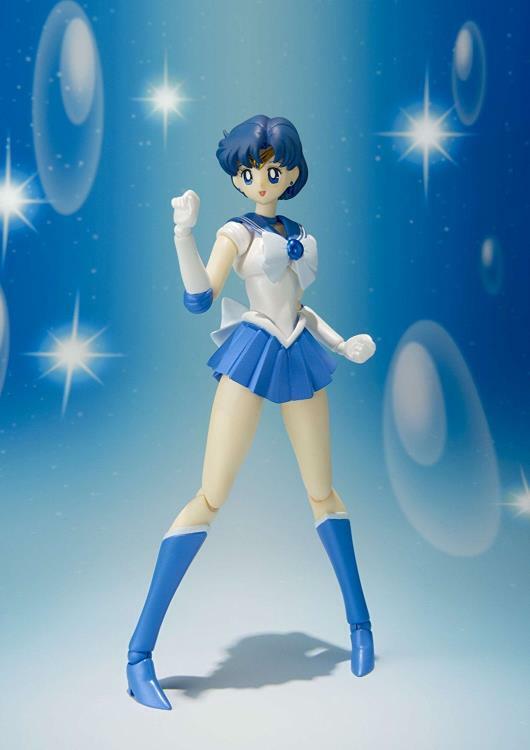 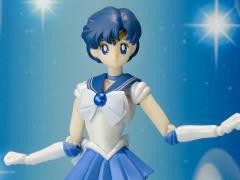 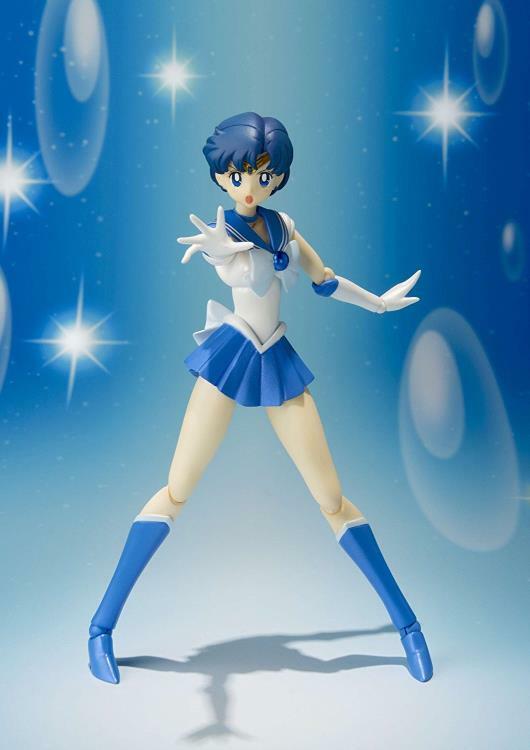 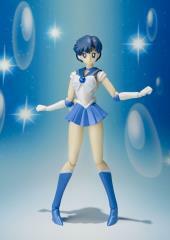 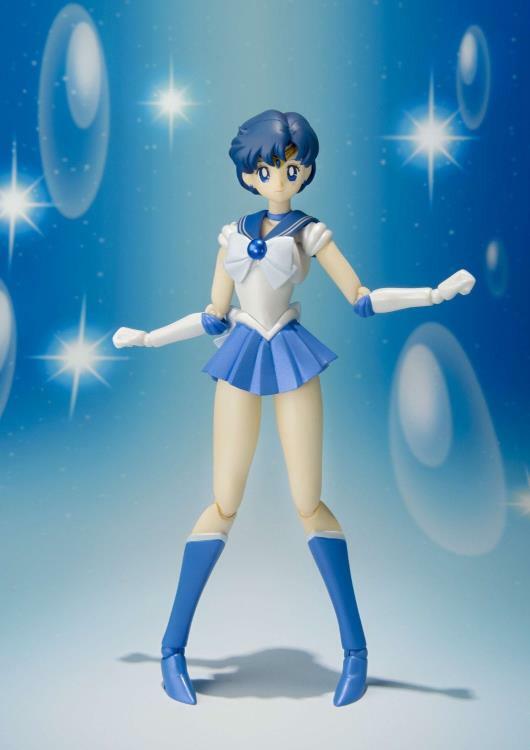 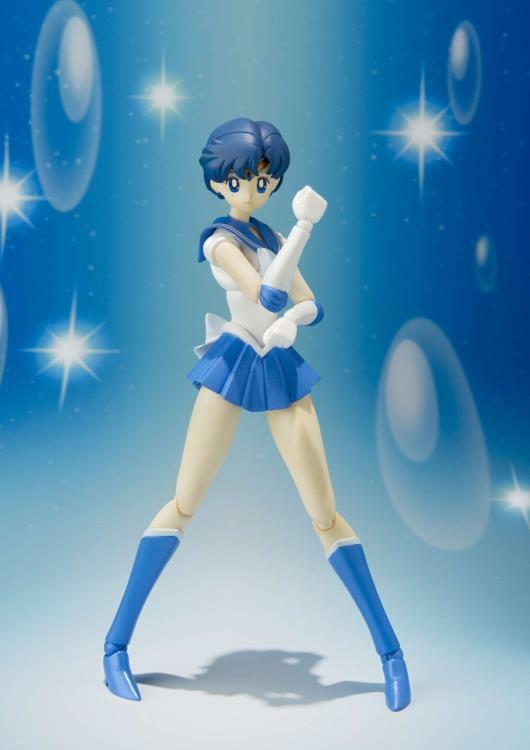 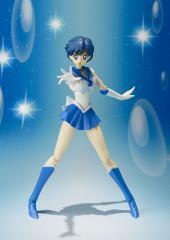 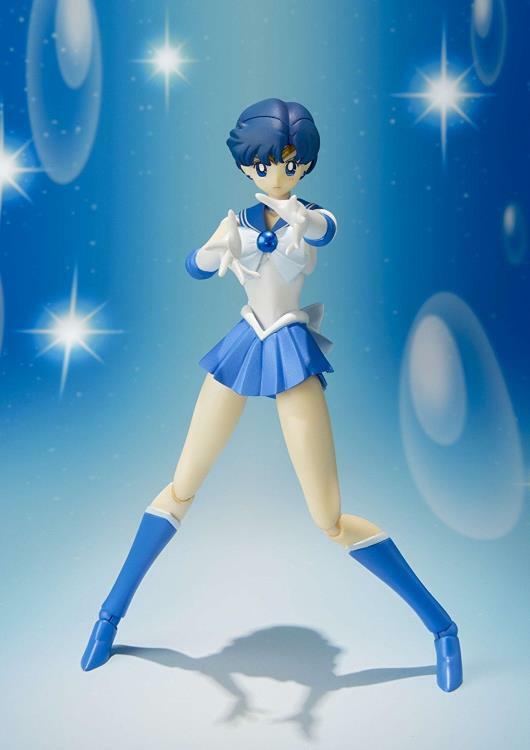 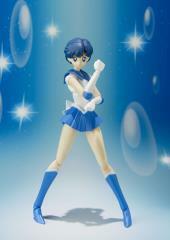 Tamashii Nations announces their S.H.Figuarts Sailor Moon line-up with the Soldier of Wisdom, Sailor Mercury! 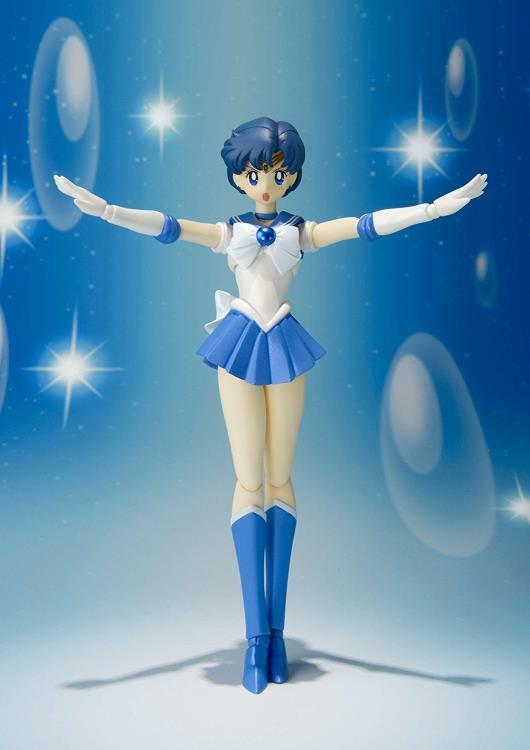 And because no warrior of justice is complete without her accessories, Sailor Mercury features a full array of appurtenances to aid in her fight against evil! 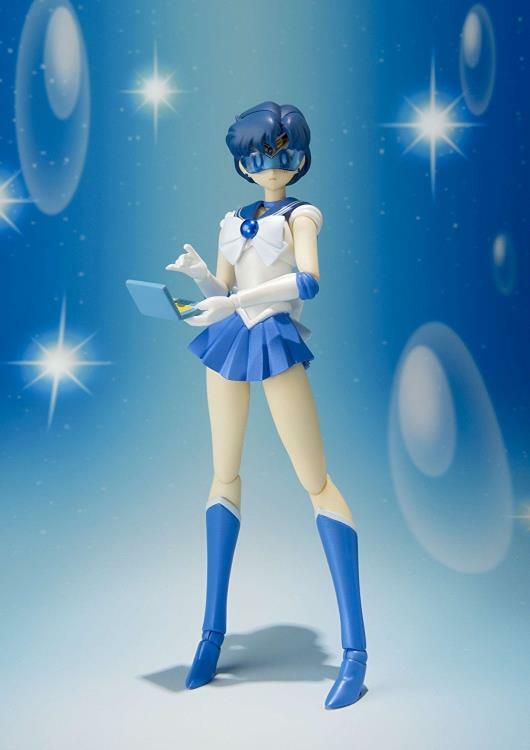 She comes with 4 interchangeable facial expressions, 11 interchangeable hands, her HMD Visor, and 2 different versions of her signature pocket computer. Add this fantastic piece to your collection today, otherwise a certain Sailor Senshi may force you to cool off in cold water and reflect on what you've done!